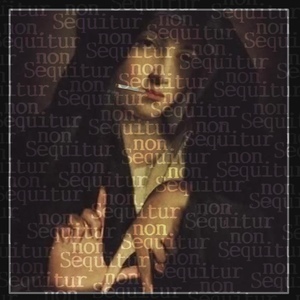 NonSequitur is a Podcast crafted by an uncommon philosophy, where bold Ideas are righteous, unique perspectives are gospel and where strong opinions are sacred. 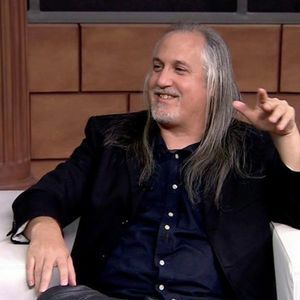 Kyle Curtis and Steve McRae's style of optimistic-sarcasm balances entertainment with information designed to open minds and provoke thought. Each episode features interviews with fascinating and inspirational guests that are making an impact within our social, political or religious culture. While most consider these issues taboo, Nonsequitur defiantly showcases them in passionate debates between leading experts on controversial issues. The result is a podcast unapologetic in it's audacity and relentless in it's originality. Episode 156: A Conversation with Armin Navabi of Atheist Republic | featuring Shannon Q. A Conversation with Armin Navabi of Atheist Republic | featuring Shannon Q. Episode 154: Jilly Juice Jillian Responds to Kyle | Will She Accept His Invitation to the Show?